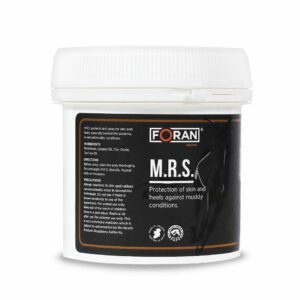 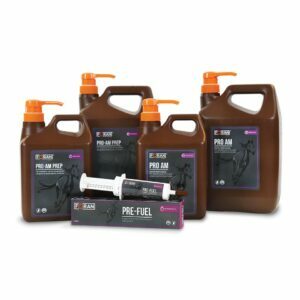 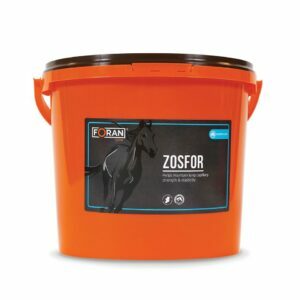 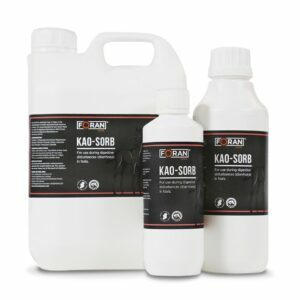 Foran Equine supplements are not only scientifically formulated but are also safe for use in high performance competition horses, which is imperative for us at this level of competition. 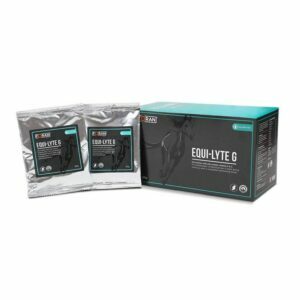 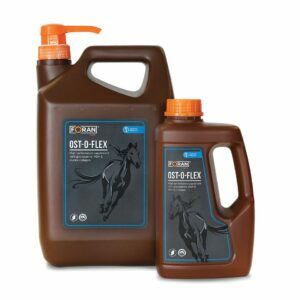 I have used Foran Equine’s Equi-Lyte G since I started training and find it both effective and great value for money. 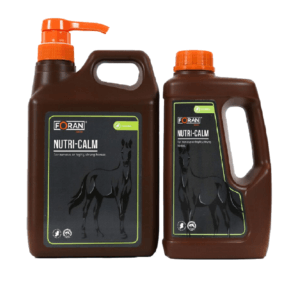 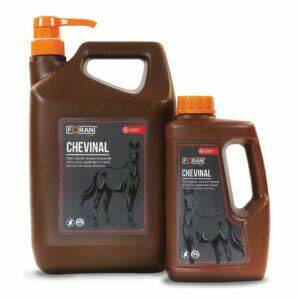 When training top class national hunt horses you need to have faith in the products you are using, that they will not only deliver on their description but also that they are from a top class and reliable source. 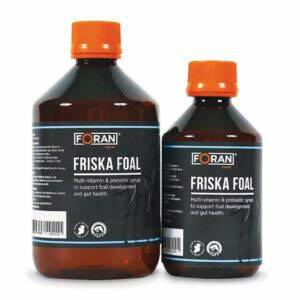 With Foran Equine Products I know we are well covered in Cullentra House Stables. 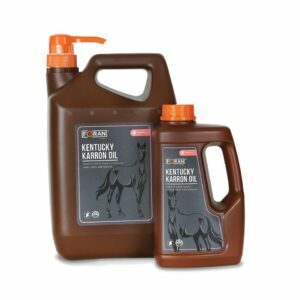 The 2yo Auction Series was created in 2015 by HRI and the Irish EBF, with the long term goal to stimulate the auction market and to support this vital sector of the Flat breeding industry. 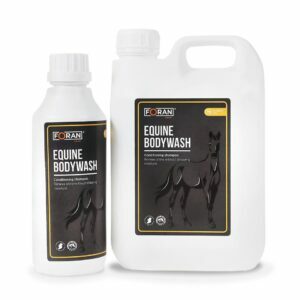 We strongly believe in the series and the Governors of the Irish EBF wholeheartedly welcome Foran Equine as our partner for the next three years. 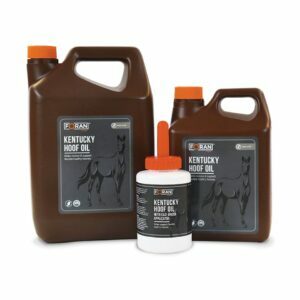 We pride ourselves on our knowledge of equine nutrition, health and performance, and are pleased to share this knowledge at every opportunity with our customers. 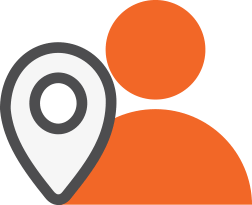 With hundreds of stockists across the world, we will help you find the closest one to you. 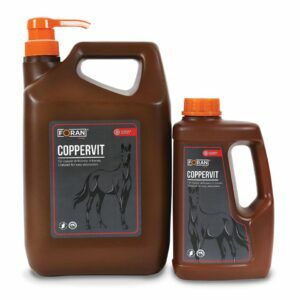 With hundreds of stockists across Ireland, we will help you find the closest one to you.